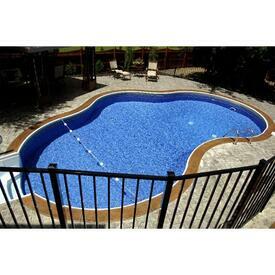 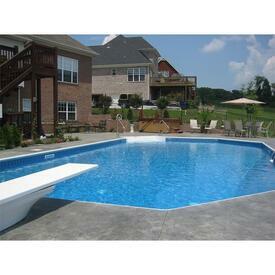 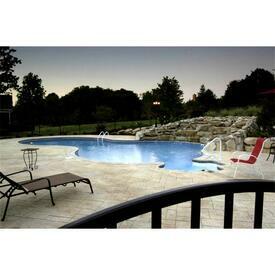 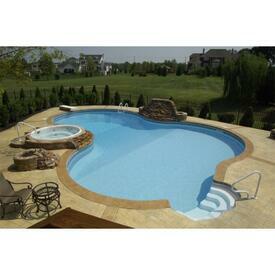 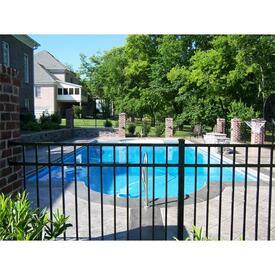 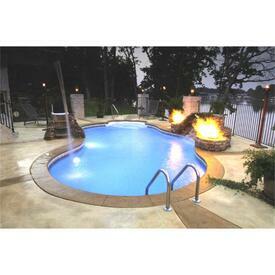 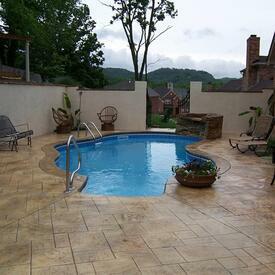 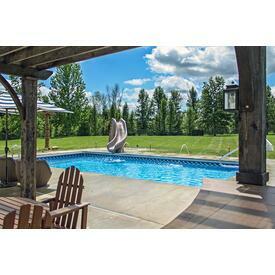 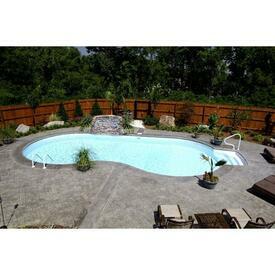 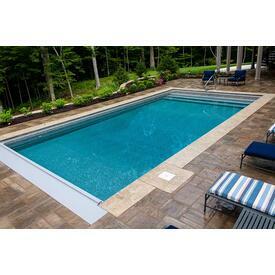 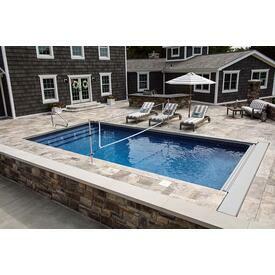 Inground Pools are on Sale in Nashville TN, Little Rock AR & Indianapolis IN! 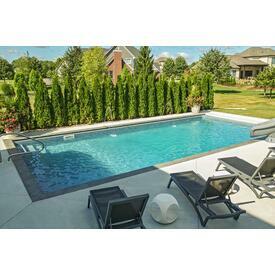 When it comes to inground pools, supplies and accessories, Family Leisure offers the highest quality at the guaranteed lowest prices. 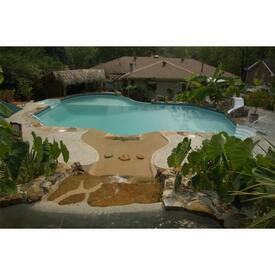 From simple small install to elaborate custom projects with water features and lights, if you can dream it, we can build it. 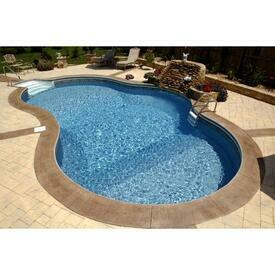 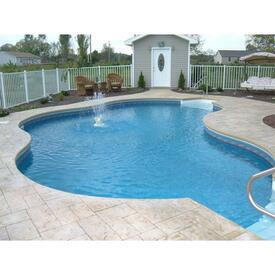 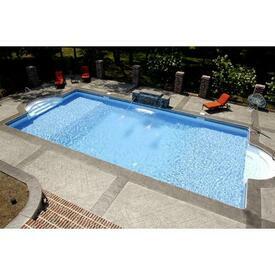 We carry a full line of supplies as well, from pool cleaners to inground liners and pumps.